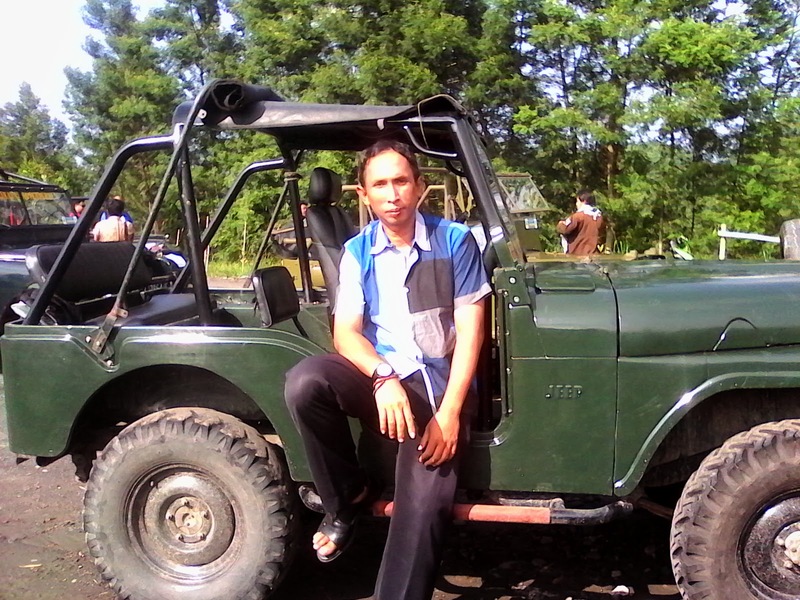 Yogyakarta Travel. We are legal Indonesian Online Tour Operator located in the city of Yogyakarta and Semarang. We are experienced in serving foreign and domestic ground handling tour guests who visit tour in Yogyakarta, Solo, and Semarang. 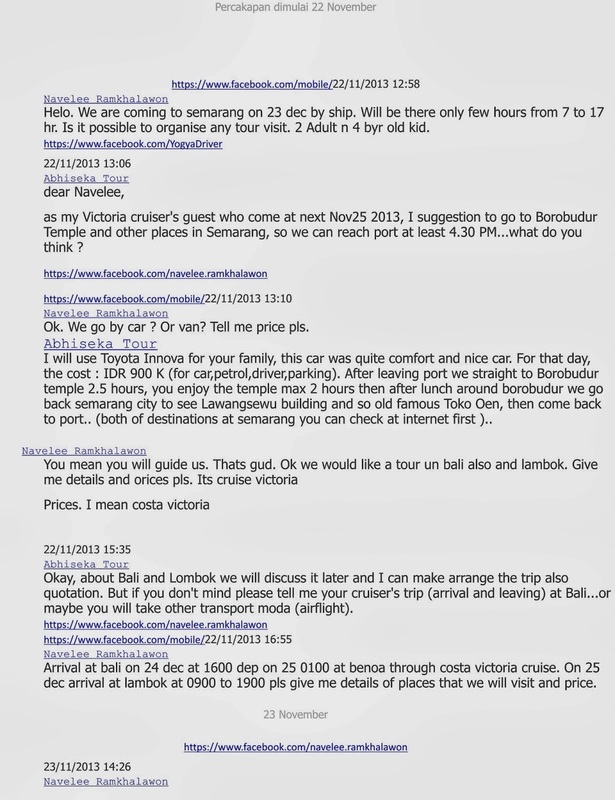 In Semarang, we also well experienced served tours from passangers big cruiser ship like Costa Victoria, Pacific Jewel Shore tours, or MS Rotterdam that only have transit tours (semarang shore tours to borobudur). 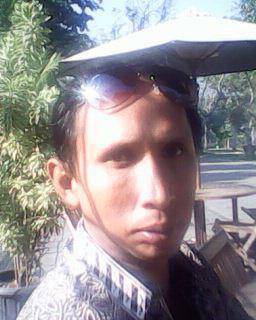 Yogyakarta driver guide. Our effort is our own as yogyakarta driver or yogyakarta tour driver and guide, we can provide well aircond car and bus fleet , we are no under other company or travel agency, so means we can provide competitive prices for you. In this session to consider, even competitive price we still make high priority for tour quality that consist of comfortable, secure, hospitality, and trust. We will prepare the hotel, transport (aircond car or bus), tour guide, all entrance fee, parking, as well as lunch and dinner you are in a comfortable, clean / healthy, delicious food . We provide tour guides speak in English, Japanese, Korean, Russian, Chinese. In this package we provide well aircond car vehicle ( maximum of 10 people per car ), english tour driver, and packages including the entrance fee, parking, and lunch. Hotels and dinner is not included, you are free to choose the location or consider recommendation of our tour driver. This package provides a maximum of 10 well aircond cars and english speaking drivers. Included in this packages are the cost of the car, driver, gasoline, parking fees. This package does not include entrance fees, lunch/dining , and hotel on your own. We served transit tours package from Semarang Port to Borobudur. 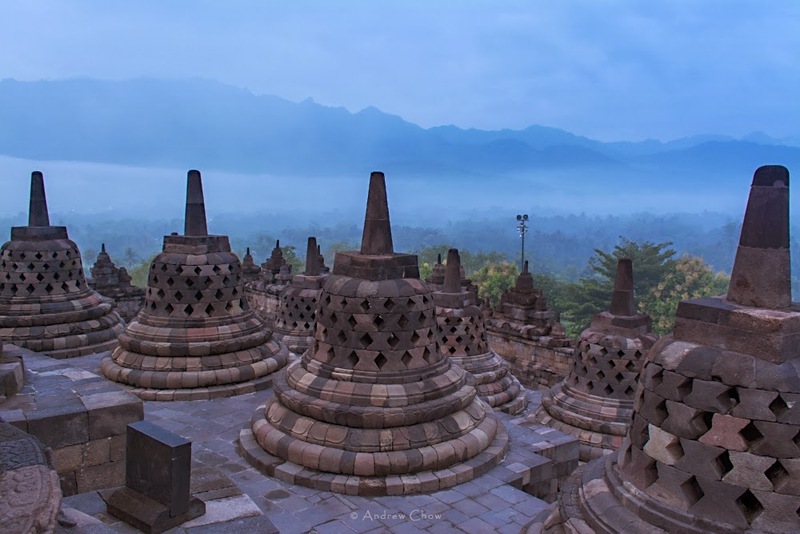 Our car/bus fleet will pick up you at Semarang Port and directly take you to Borobudur Temple. We will ask Police to make your traffic clear during we ride (for using well aircond micro bus 30 seats and big bus 50 seats only). This package included transport, borobudur entrance fees, lunch. "I really appreciate you as a guest of Yogyakarta, so if you agree to use our services in terms of transportation while in Yogyakarta, we DO NOT require you to pay a deposit (down payment) as a sign confirmed with bank transfered that might make you un-comfortable. I quite believe with your confirm letter (deal) as you wrote in your email that sent to me"
With the tour package that we provide 4 types above, then you will be free to decide which package to you want to. Then please don't hesitate to contact me soon by email to : abhisekatour(at)gmail.com or aswoto69(at)gmail.com.